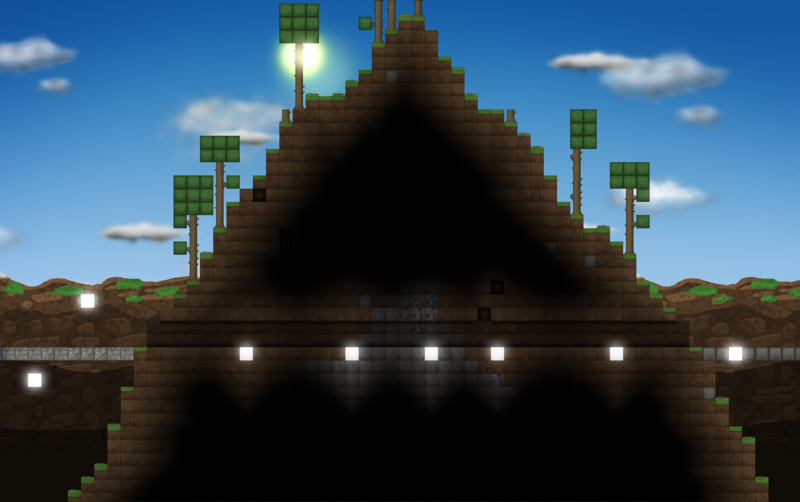 Explorium is an infinite 2D sandbox game that aims to focus on the fun of exploring rather than typical sandbox mechanics such as pointless tiering up. 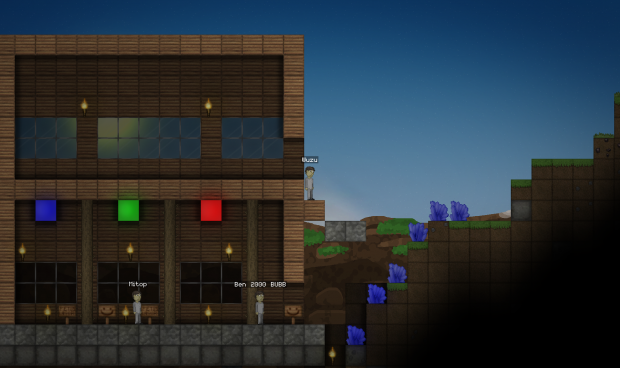 It's a multiplayer and singleplayer windows game that will be well-polished and more importantly, fun! Explorium in the last year has grown tremendously. 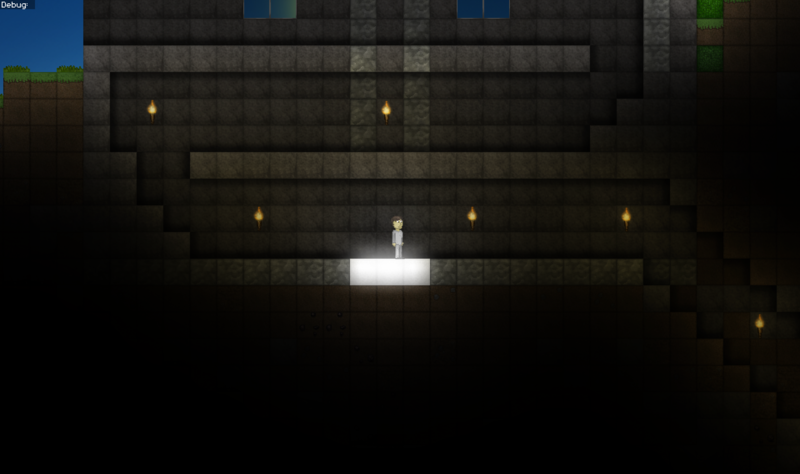 Since the last update, I've transformed the game from an ugly, bare engine to a beautiful, fleshed out engine. 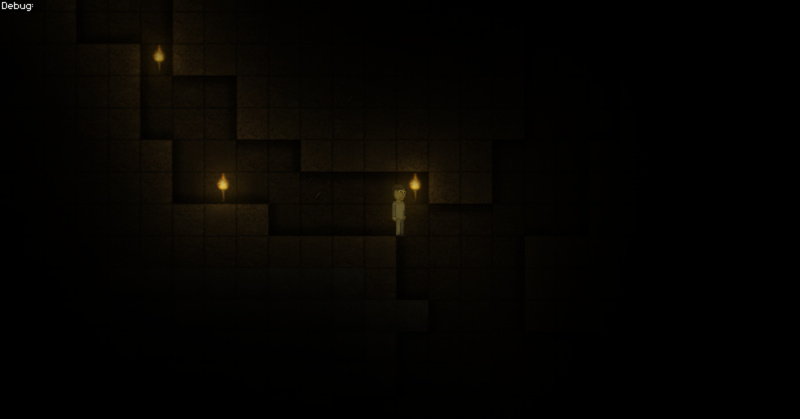 The game is nowhere near complete, and really nowhere near alpha. My plans for the game, however, aim high. I want to make a game that's fun and doesn't get boring or monotonous quickly like many sandbox games tend to do. • Infinite (in all directions), randomly generated 2D world. • Online and LAN multiplayer, along with singleplayer mode. 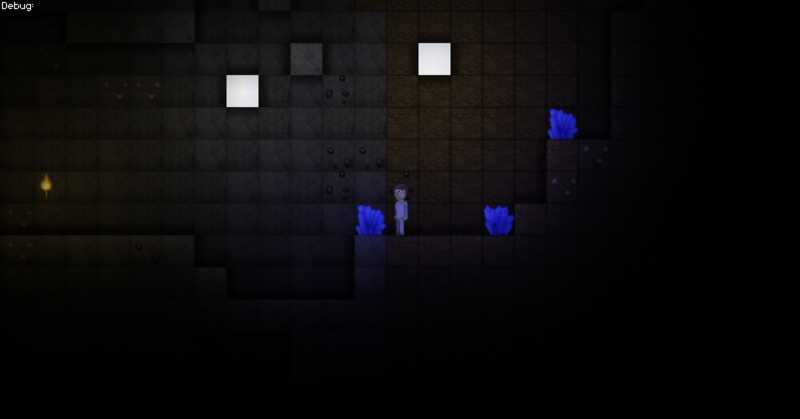 • Beautiful, fast, colored 2D lighting engine. • Optional visual effects such as parallax, bloom and more. As you can see, I've a long way to go. 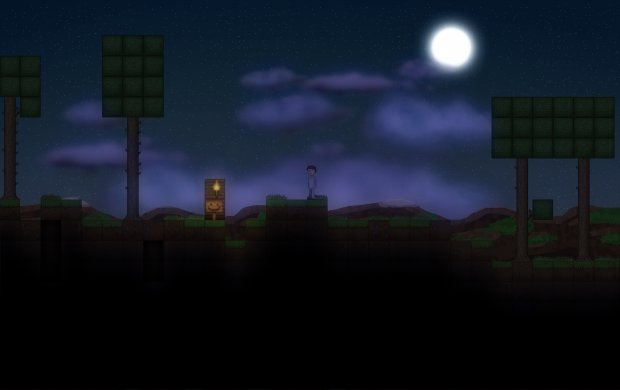 The good news is, if you track Explorium on IndieDB, you will know right away when the first build comes out for free!